Did you know that all tea comes from the exact same plant? No, it’s not different species from a specific group like you might expect, but literally the exact same species for every type of tea. This means that black, oolong, white, herbal, puerh and green tea all come from one plant. Their differences stem from the conditions in which the plant is grown, and more importantly, how the leaves are processed. The methods include drying, oxidizing, withering, rolling and ageing, all of which create distinct flavours. The world of tea is a rich community steeped in a strong and unified passion for this single plant, Camellia sinensis. This community had the opportunity to surface in Toronto this weekend for a weekend-long tea fest. 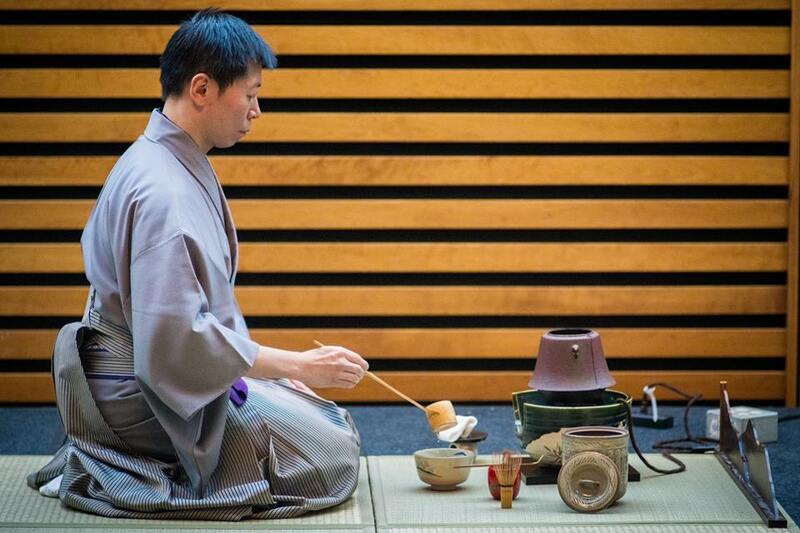 Toronto hosted it’s sixth annual tea festival this past weekend at the Toronto Reference Library with great success. On Saturday alone, there were approximately 18,000 people who attended the festival, with thousands more over the course of the weekend. The event consisted of artisan vendors, a lecture series on tea topics and traditional tea ceremonies. Vendors from all over the Greater Toronto Area were there, as well as ones from across Canada and even a few from the United States. 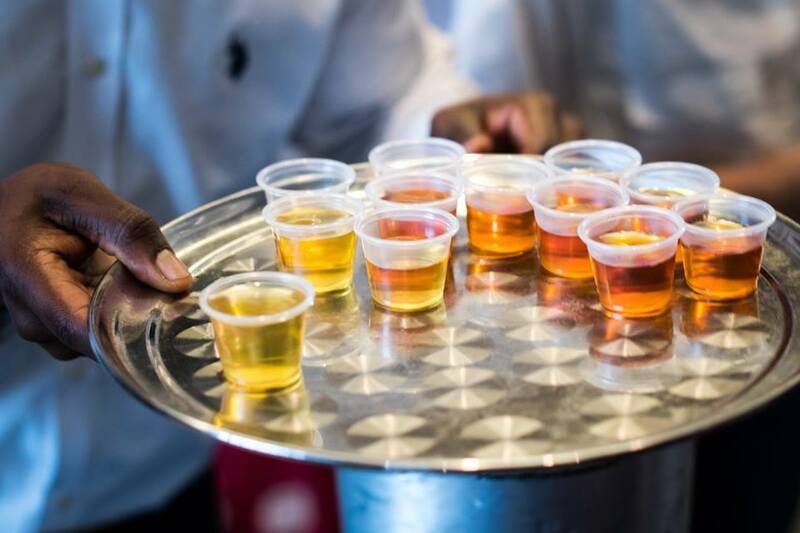 All of the vendors made several pots of tea for their personal booths, then serving them to attendees and sharing their expertise on their collection of special teas. Upon entering, each festival goer received a bag and a small glass teacup to sample teas grown from the mountains of northern China to tea farms in Malawi. One of the vendors was Zhen Lu, a Chinese tea expert with over 20 years of experience in the farming, processing and more importantly, tasting, of tea. Lu has brought to North America the concept that an individual can understand everything about a certain tea through simply tasting it. She is committed to bringing the Chinese approaches to advanced tea tasting with her company, ZhenTea. Lu also gives talks about decoding the tasting process. Other tea sommeliers, who are experts in the art of tea making, also create modern and personalized blends of tea instead of sticking to the traditional and simple varieties. Karen Hartwick created a line of teas called Chakra, which include seven different blends that correspond to the seven chakras of the human body. The teas have a regular tea leaf base, but Hartwick also blends in ingredients such as lavender, lotus flower, rosemary and vanilla based on what she intuitively feels will work well with a specific Chakra. A majority of the vendors export their tea from China, Japan and Taiwan, where tea culture is an integral part of everyday life. In these countries, tea ceremonies are seen as a sacred art form performed only by those who are masters of the craft. The most important aspect of the ceremony is the grace and delicacy of the hand movements in preparing and serving the tea. Sabrina Chen, who performed the Chinese tea ceremony, studied tea science and ceremony in university and now offers her own courses on tea tasting and tea ceremonies. The booths and lectures ranged in focus with a variety of tea products and topics, from basic information about tea to the mystical uses of tea. Amy Taylor is a professional tea leaf reader. She specializes in telling people’s fortunes and futures through the patterns of their leftover tea leaves. She recounts the story of going to a Chinese restaurant with her family when she was 18 when tea leaf reading peaked her interest. Taylor has been reading tea leafs and teaching others the same mystical art for 30 years. 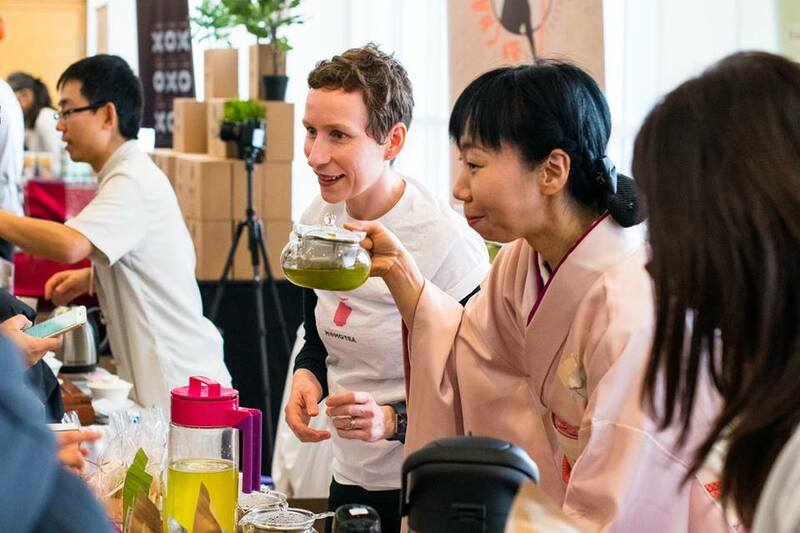 The Toronto Tea Festival is the largest of its kind in Canada and attracted an ever-expanding audience since its start in 2013. The festival will return next year again during the first week of February.